Allergy Standards Ltd (ASL) were pleased to be among those who attended an event on March 17th in the Fairmont Hotel. 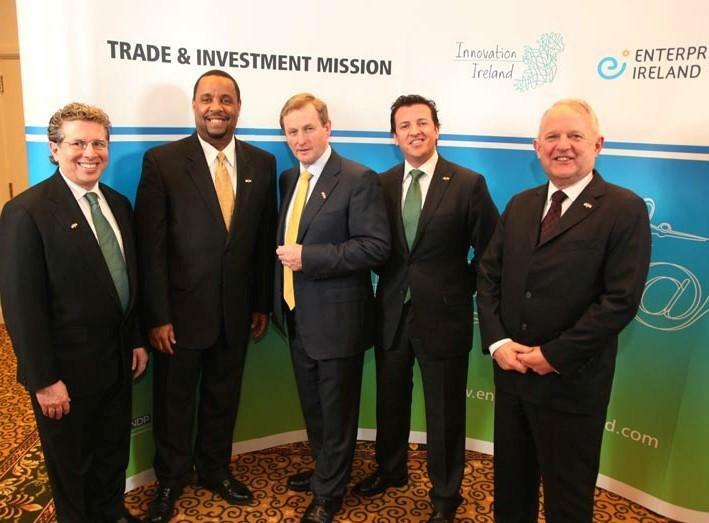 The newly elected Irish Prime Minister, Enda Kenny made his first St. Patrick’s Day visit to the US to meet with President Obama in Washington DC. 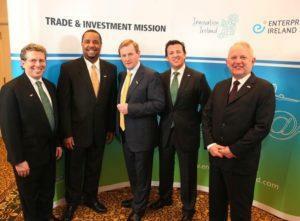 Various trade events took place over the visit and the trip was reported to be a huge success overall. Allergy Standards Ltd (ASL) were pleased to be among those attending an event on March 17th in the Fairmont Hotel. At this event the CEO of ASL, John McKeon, and the Sales Manager of the USA asthma & allergy friendly®™ Certification Program, Michael Breshgold, were delighted to meet with the Prime Minister and take the opportunity to announce an exciting new development for Allergy Standards Ltd involving Spring Air International LLC. Rick Robinson, President of Spring Air, was also happy to be present for the announcement. Spring Air announced that they are embarking upon a research and development project with regards to new product development as it related to asthma and allergy. Following completion of the research phase Spring Air International LLC hope to enter the asthma & allergy friendly®™ Certification Program in the USA. The Breathe™ mattress would the join more than 130 other consumer products that have earned the respected asthma & allergy friendly®™ Certification Mark, including products from Disney, LG, Valspar and Dyson, among many other world-class brands. The mattress plans to be launched at the Las Vegas Market on Jan 30 to Feb 30 2012 one of the largest home wares trade fairs in the world. THE WORLD’S FIRST ASTHMA & ALLERGY CERTIFIED BED The revolutionary breathe™ mattresses can provide a significantly improved asthma and allergy friendly sleep. HOUSE-DUST MITES AND MATTRESSES This study investigated the presence of mite feces (an indicator of mite allergens) in foam and spring mattresses. 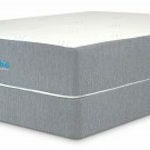 SPRING AIR MATTRESSES Since 1926, Spring Air has been widely recognized for its innovative mattresses and sleep sets. 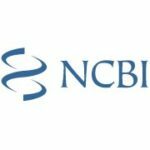 BIOLOGICAL POLLUTANTS’ IMPACT ON INDOOR AIR QUALITY The impact of biological pollutants on IAQ in the home. 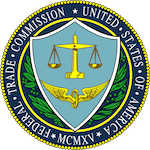 FTC TO MATTRESS COMPANIES: DON’T PAD YOUR GREEN CLAIMS Don’t sleep on three actions the FTC just announced against companies that sell mattresses.